Yours truly is currently located in China. I’m staying in a Western Hotel and not exactly a local guesthouse, but with the hugely different ways of the Chinese it already feels like I’m living the local life. Western rules don’t apply here. 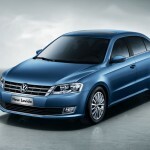 When you walk or drive the streets of the Chinese mainland, you come across a lot of cars that you also see in Europe. Except that they’ve got some “stick-figures” on the back that appear to be Chinese writing for brand and model names. But there is also a bunch of cars you’ve never seen before. Obviously of Chinese brands, but less expectedly, also of “common” European and American carmakers. 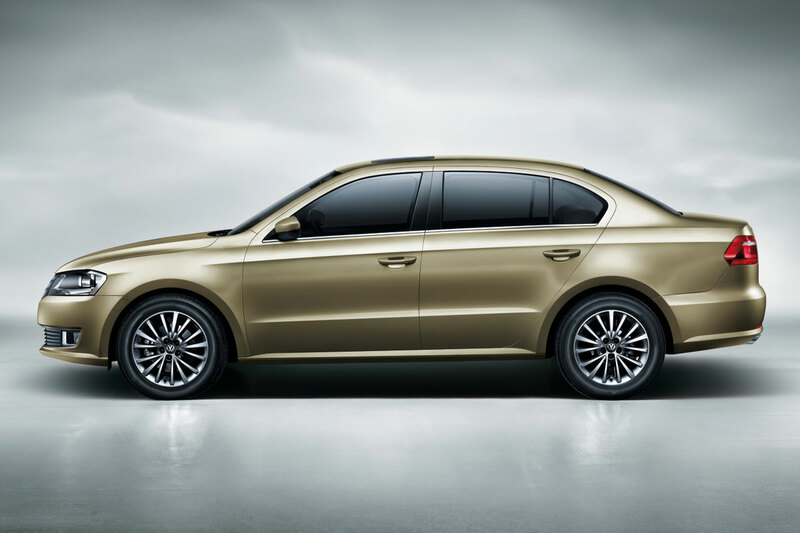 Frequently these cars are designed and built in China and specifically for the Chinese market too. The number of joint ventures between Western carmakers and Chinese companies is ever increasing. And Volkswagen isn’t the last Western party to engage is that. Far from it in fact. 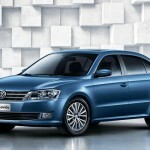 Volkswagen has already been working with SAIC Motor since 1984 and with FAW (First Automobile Works) since 1991, but its earliest presence dates back to 1978. 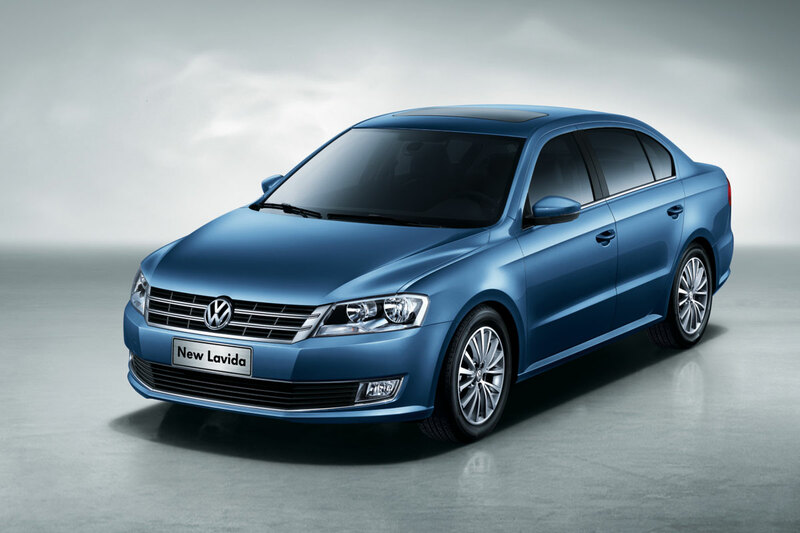 Two of the most frequently seen cars on the roads today are the VW Santana and Jetta, the latter is a slightly adapted version of the boxy early 1990’s edition we knew in Europe, is still produced here in China and is frequently used as taxi. Haven’t had the “pleasure” of taking a ride in one yet. But that’s not it. You see Golfs too, and modern Jettas (called Sagitar here) and Passats (which they dubbed Magotan) and those look just like back home. 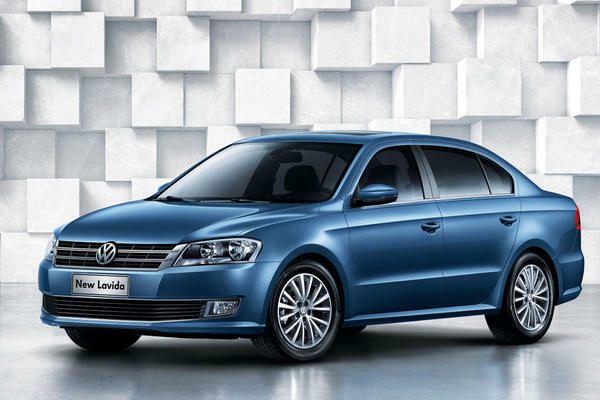 But now, because apparently there is a huge market for a model in between the new Jetta and the Passat, they’ve got the second generation of the Lavida. That’s something we definitely do not know! Well, it’s pretty much (Jetta + Passat) divided by 2: smack in the middle. Like these two cars were so massively different in size in the first place! Honestly, I have no clue whatsoever what the point of this car is. Even in this market, in which many carmakers’ portfolios seem wild, random and not-very thought-through, I doubt there is a point to it. But then again, Western rules don’t apply here. 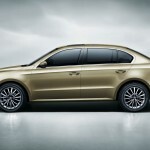 This entry was posted in News and Views and tagged car, China, Europe, FAW, Jetta Passat, LS, MoT, Volkswagen, VW, Western Hotel by The Flying Dutchman. Bookmark the permalink.